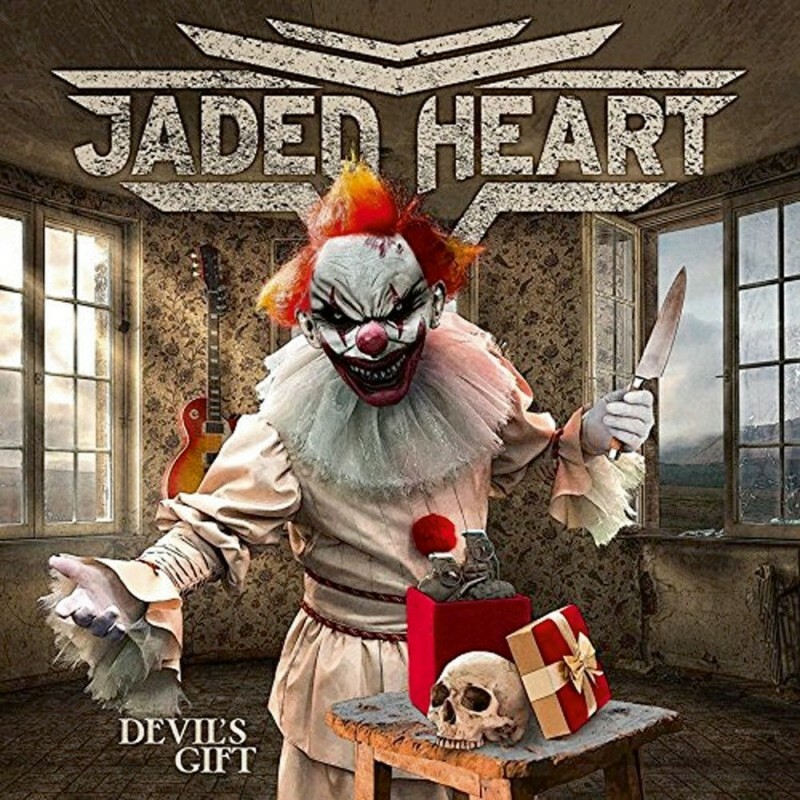 Jaded Heart have passed me by for the last few years, they took a much heavier line but still held onto some of the hooks. If I had to compare them to a band these days, I would suggest that Pretty Maids had a big influence on their writing. 'Devil's Gift' is mixed and mastered by the Eclipse main-man Erik Mårtensson and it shows with a guitar-heavy, bass-pounding mix. Kicking off with 'Wasteland', which boasts lots of "woahs" throughout to get your cheese pumping, the band set their stall out for a catchy yet pleasantly heavy album. 'The Enemy' is a song built by Melodic Rock fishermen because it is catchy as hell and will leave you flapping about gasping for air. This is then followed by 'Set Free', another pounding affair with another huge chorus – I'm really enjoying this album so far. 'Tears Of Our World' makes me ask how this band aren't absolutely huge because this song's chorus is just a masterpiece, it sends tingles up your spine, then punches you in the back of your head while having its filthy way with you. If this doesn't resonate with you, then frankly you may as well stop listening to music because it rarely gets better than this. 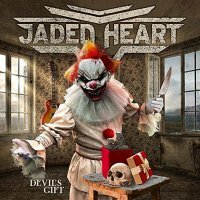 'Devil's Gift' has a fantastic mix of heavy riffing, rumbling bass, filthy vocals and scarily catchy choruses. It's not all perfection, but there is more than enough of the good stuff to make it a very, very good release. A big mention must go to guitarists Peter Östros and Masa Eto for some top riffage and sparkling harmony solos, both are complemented by the rhythm section of Bodo Stricker on drums and band leader and full-time Dorian Gray doppelgänger, the ever-youthful Michael "Muelli" Müller. Johan Fahlberg rounds off the band with his towering presence and powerful vocals, he can switch between styles effortlessly and has a modern yet Classic Rock voice. Together, this band really are a powerhouse and this album is a testament to their longevity.